Looking for private in-home or in-studio Music Recording lessons? Our Broken Arrow teachers are ready to get you started. Find your teacher today! Understanding your DAW, FX Plugins, Mixing, Mastering and much more. Learn how to use a variety of Digital audio editing platforms like Pro Tools,Cakewalk,Arobas Music and Image Line. Beginner to intermediate music recording instruction and tips to assist you with basic recording skills. While I can't help you with Pro Tools or Logic, I have extensive experience with Garageband, having recorded an entire CD with it and as well as countless other tracks. So if you're a Mac person and want a jump-start with Garageband, I can definitely help you. I can teach you from sound engineering and how to set microphones to production and how to mix your audio tracks. Pretty good with different equipment, bring your stuff to me or have me to your studio and I can show you how to use what you got or what you will need. We can also just use the lesson time to record in my studio. Hi! I'm Scott. I perform with a one-man band setup I created which utilizes a modified guitar and home-made foot pedals to control a drum set, while I sing on top of it all. I have a recording studio at home, and have performed with bands as a singer, guitarist, saxophonist, bassist, percussionist, and as a sound engineer. I've written, performed and recorded my own album which made it to the 2nd round of the 52nd Annual Grammy Awards, and was a voting member of the Philadelphia Chapter of the Grammy Committee and NARAS (National Association or the Recording Arts and Sciences.) I started piano lessons from age 5 and just kept picking up more instruments and gear as I got older and never stopped learning or enjoying it! cording, and Live Sound for 16 years. I can teach you note-reading, tabs, ear training, music theory, composition, improvisation in just about any style of music. Working with people writing songs is something I enjoy thoroughly; I can help you write and record your own songs. A computer and internet access are preferred to take full advantage of the technology for learning and producing music. Knowledgeable in Instrument repair, set-up, and maintenance, I can help you fix it, and how to spot a good instrument. Guitars, basses, percussion and drum sets, a piano, saxophones, hand drums, a 20-track digital recording studio with monitors that are equalized to the room's acoustics for accurate listening and mixing, plus an assortment of microphones, amps, mic stands, cables, and connectors. Had our first lesson with Scott. He was great with my 7 year old. We look forward to future lessons with him! Very personable and eager to share his love of music. He’s not looking to teach you “his way” but meeting you where you’re at and helping you get to where you want to go, musically. I teach people how to use Garageband and Logic Pro X to do basic MIDI writing and recording their own songs from start to finish. 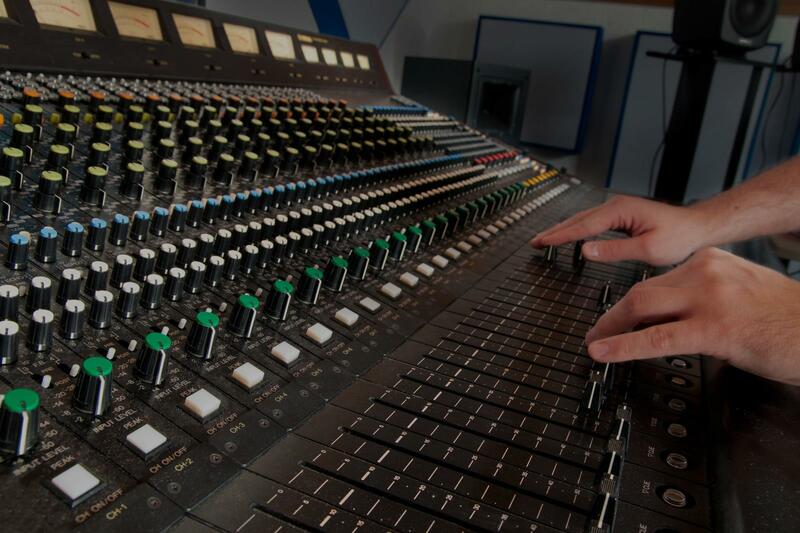 Not everyone knows that studio recording requires different techniques than performing on stage. I will show you how to cut your recording costs in half by making your sessions more efficient and productive. Professional guitarist, composer, and producer in Manhattan, NY. Honors graduate from the New School for Jazz and Contemporary Music with 5 years of teaching experience. I'm here to help you achieve whatever it is YOU specifically seek in your musical development! This includes (but is not limited to) learning your favorite songs, developing guitar technique/facility, music theory/harmony, ear training, sight reading, rhythm/time/feel, home recording/production techniques, and even tools to combat performance anxiety. I'm a specialist in jazz, rock, blues, country, metal, alternative, folk, funk and pop guitar. I've dedicated my life to music and have a vast amount of experience studying, performing, recording, and teaching in a variety of genres. I'm here to help you tackle your personal goals and dreams in music! With a background balanced between live concert production, academic research/design, and retail product representation, I keep a practical-yet-creative approach to support everything from your equipment needs to your creative workflow from the studio to the stage. Every job is an opportunity to empower other artists, from the instruments and tools in their hands, to their recording software/hardware, to the tactical logistics they employ within a complex production. - Tutorials/assistance in digital recording, synthesis, and sound design. - Live sound stage pre-production or production. - Build or repair cables for instruments, microphones, MIDI and other tools of the stage and studio. - Sound design and custom sample work to help you discover and express your unique voice. - clean, repair or customization of electronic musical instruments. Drumming for over 25 years. Rehearsed and performed local or touring in over 10 bands. Electronic instrument service/customization for 10 years. Since 2016, I've given drum-lessons my home studio; teaching rock/jazz/metal/rap and more to students 6 and up. Presently on staff at Philadelphia School of Rock. Expertise in drum machines for fresh perspectives on kit or computer.